WE HAVE CREATED OUR OWN IN-STORE EFFICIENCY METHODOLOGY. 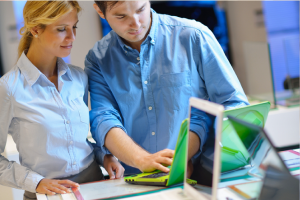 IN STORE EFFICIENCY: We know the best practices at the point of sale. We assess all of the key communication elements at the point of sale (packaging, signage, promotions, windows, etc.). We achieve all of this through different methodologies that use the most advanced technology and our shopper marketing knowledge. We help our customers to develop effective communication at the point of sale. We combine a wide variety of tools and methodologies with the latest technology for our evaluations and implementations. 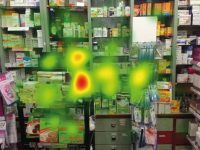 We are experts in eye tracking technology with more than 2,500 material stimuli at the point of sale. The eyetracking experience allows us to measure the first stages of visual perception (using infrared rays) of consumers or purchasers, while they observe images or videos shown of different life-size stimuli, or certain tasks or exercises are performed. 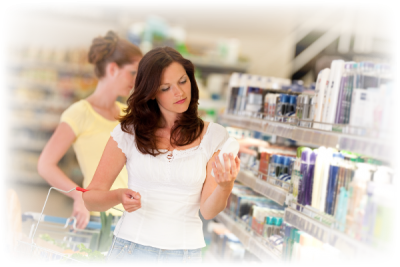 Our professionals accompany the shopper during their shopping and analyse all the variables that affect them while shopping. Unlike most companies in the sector, we do not conduct telephone interviews. We go to the point of sale and interview the shopper as soon as they have finished shopping. Do a test with us!